Do you want naturally healthy, longer looking eye lashes?Utilising Peplash Pro - a unique technology.. 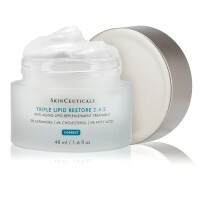 Triple Lipid Restore 2:4:2 offers twice the concentration of lipids as the closest competitor. With ..
Diminishes the intensity of dark spots and pigmented skinClears the skin tone, soothes and provides ..
Restores skin comfort following aesthetic procedures. 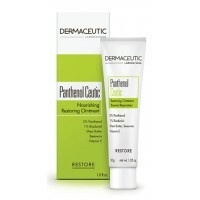 Panthenol Ceutic is recommended for sensitive ..